There’s no shortage of good hunting-related reading material. Here are some of the best books written about hunting. You can find all these titles on Amazon.com. Many are offered in eBook format as well as printed versions. Click on the link(s) below to preview a sample from each book. Hemingway on Hunting by Ernest Hemingway. A Sand County Almanac by Aldo Leopold. 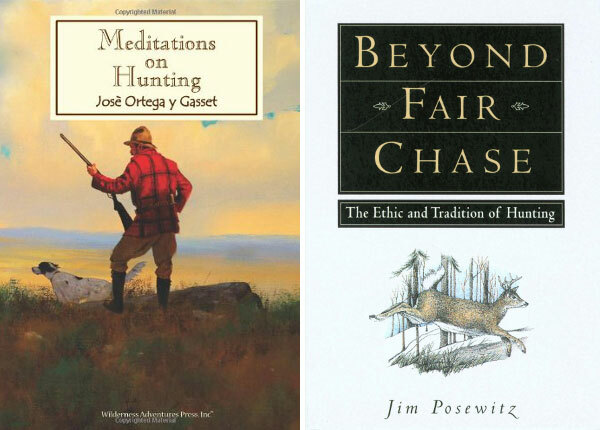 Beyond Fair Chase: The Ethic and Tradition of Hunting by Jim Posewitz. Meditations on Hunting by Jose Ortega y Gasset. 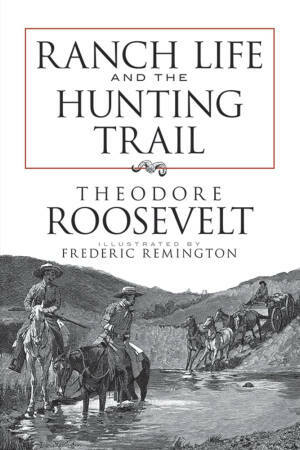 Ranch Life and the Hunting Trail by Theodore Roosevelt (illustrations by Frederic Remington). Greatest Hunting Stories Ever Told by Lamar Underwood (Editor). It’s Only Slow Food Until You Try to Eat It by Bill Heavey. The Beginner’s Guide to Hunting Deer for Food by Jackson Landers. American Hunter: How Legendary Hunters Shaped America by Willie Robertson and William Doyle. Whitetail Nation: My Season in Pursuit of the Monster Buck by Peter Bodo. Share the post "Ten Great Hunting Books"
I would add “The Winchester Model 12 as a Way of Life”. Great book with a stunning conclusion. Saw this man speak at the 2014 CRPA Gala. Very passionate about hunting and the ethics of hunting.